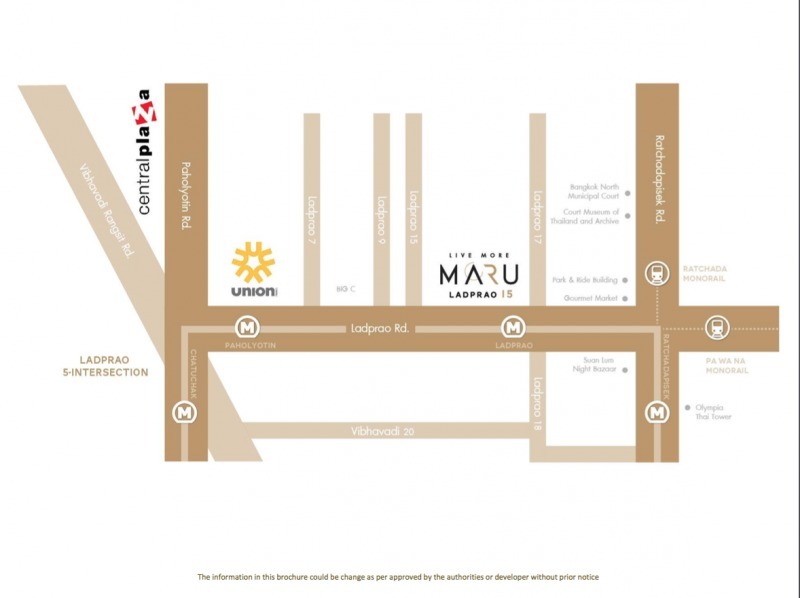 Maru Ladprao 15 is a freehold condominium by Major Development. 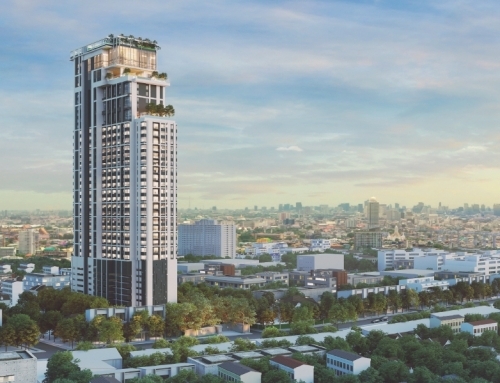 It is located about 50 meters from the entrance of Ladprao MRT Station. 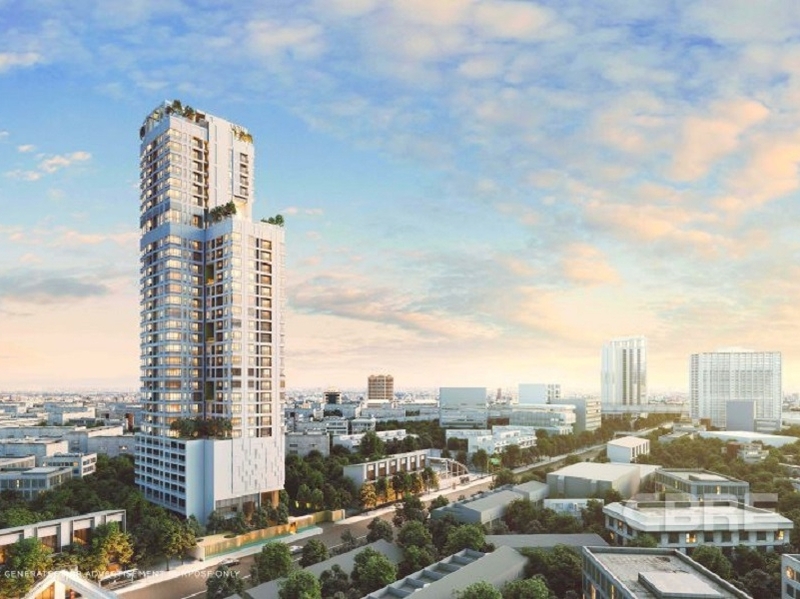 Ladprao MRT Station is going to be the intersecting interchange of the blue and orange line. 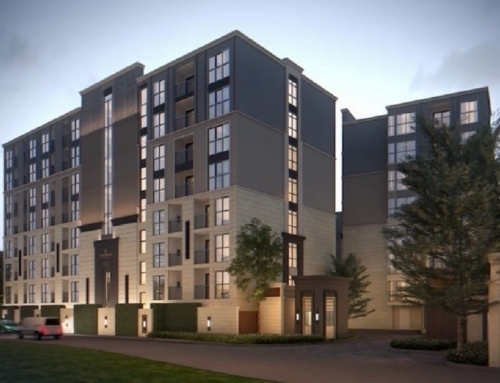 Maru Ladprao is a pet-friendly development which is a huge selling point for the development. Maru Ladprao 15	Overall rating:	0	out of 5 based on 0	reviews.